Discussion in 'DiRT Series' started by GTPNewsWire, Feb 8, 2019. 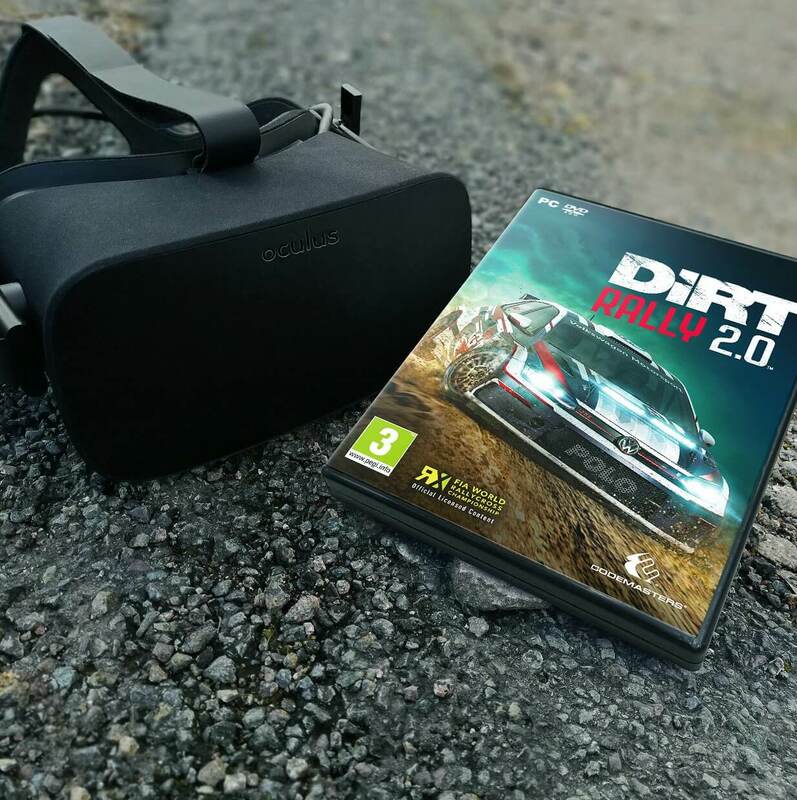 This article was published by Michael Leary (@Terronium-12) on February 8th, 2019 in the DiRT Rally 2.0 category. TomBrady and Pfei like this. Dobermann92, soundfx and Pfei like this. Losco, kembro, TomBrady and 1 other person like this. Just to keep CM on their toes. (And praying for PSVR support eventually). DR was similar. First Oculus exclusive, then PSVR. Losco, kembro and TomBrady like this. No doubt they'll be discussing it together, here's hoping you get your way with that - fingers crossed for you. This is bad news for PC sim-racers and I'm very disappointed. My best guess is that Codemasters were paid top dollar to make it exclusive to Oculus. Anyone with a ViVE or WMR headset can forget about the game already. That doesn't make sense, because if they planned this in advance then they wouldn't announce it as it won't have VR at launch. Eh, why not announce regardless. Not announcing does not make sense. I guess they got asked about VR every single time they showed the game, at every event, in every tweet, beneath every youtube trailer. They simply got the message. Does DR and D4 have a triple setup feature like AC? They announced the game back in September. What I mean is I suspect they will have been in discussions with hardware manufacturers since it became obvious, very early on, that they had underestimated the demand for VR. Heck, they may have been in discussions with the manufacturers before and committing to launch without VR as part of that negotiation. Not saying any of those are the case, but some people seem to believe Codies woke up on Friday morning and went "ah, go on then, but only Oculus" when that's clearly not the case. Please stop using the straw man. I think most of us aren't naive to think that it doesn't require any planning, but I think they only decided to go VR after they got our message about wanting it in the game.